We have a fantastic program worked out for Team Building activities around Dancing and Soft Skills. We shall tailor make a package for you, covering all your requirements. 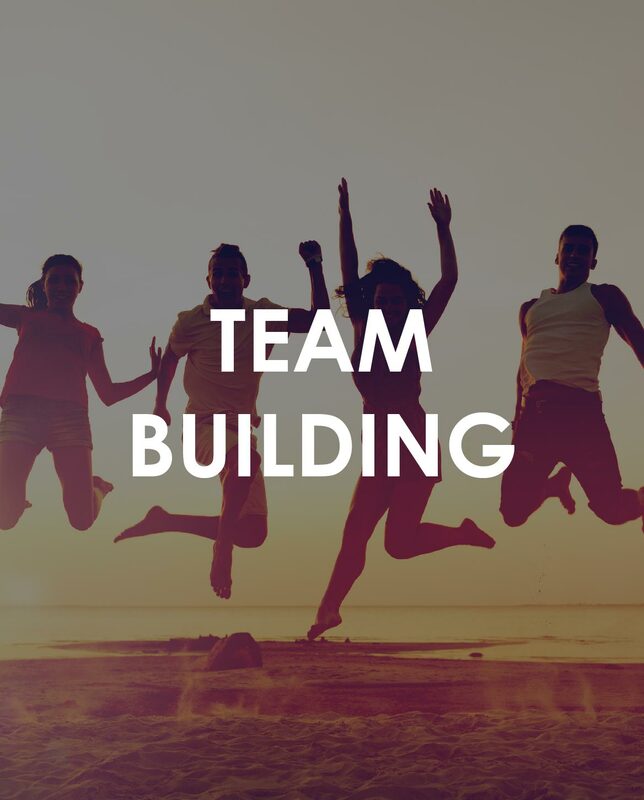 We offer one hour, half day or full day Team Building sessions. Please contact Julie on 083 317 2077 for a free consultation and information session. Two of our most recent clients that have participated in Team Building activities are OUTsurance and Momentum.